My school in Nigeria, Deutsche Schule Lagos, has closed due to lack of students. 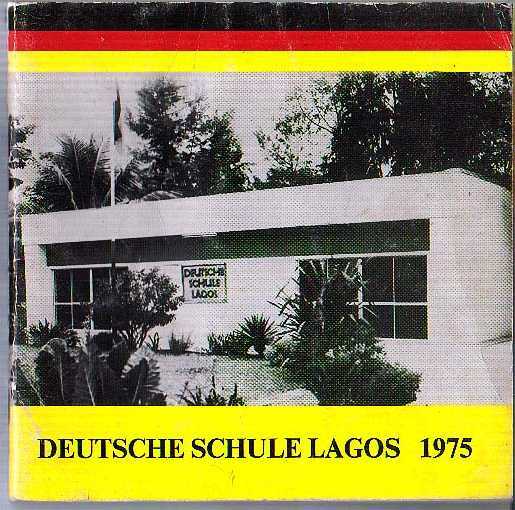 Now that the capital has moved to Abuja, Deutsche Schule Abuja has become Deutsche Schule Nigeria. I’ve heard that my school in Korea, Seoul American Middle School, will be no more if the U.S. garrison at Yongsan moves to Pyeongtaek. Strange to outlive your schools! Wenn did you attend the DSL? I can remember going to Kindergarten in Hinderer Road, Apapa, and then move to Beachland Estate. I left in 1981. 1969-1971, in Apapa. Are you in Australia now?